Jay: Let's turn now to the common characteristics you have found in dynamic movements. I believe the first one is white-hot faith? 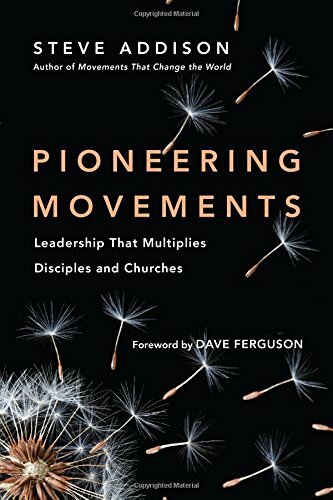 Steve: Yes, whenever you see a dynamic Christian movement I see white-hot faith — God’s presence and power equipping people for ministry, transforming their lives. 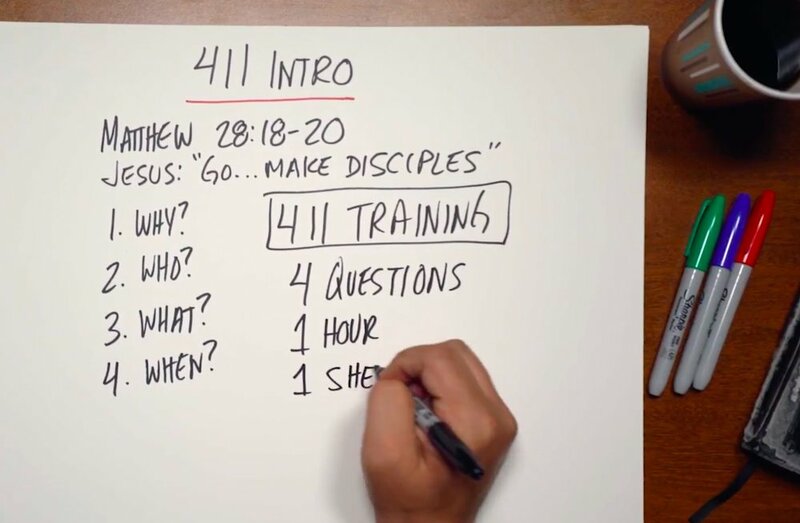 Its not just the experiential side, there’s a deep commitment to the scriptures, a commitment to spiritual disciplines whether it’s the Moravians or early Methodists with their accountability groups. There’s a sense of dynamism and presence of God through his Spirit and the Word and there’s a commitment to live out different spiritual disciplines. Jay: What’s the role of founders in this? 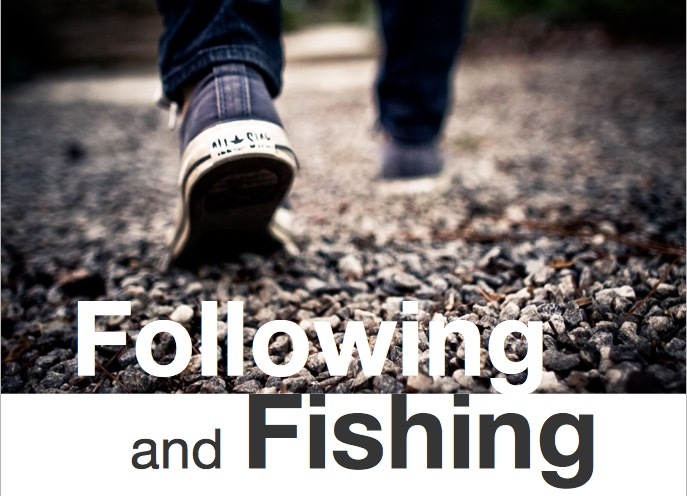 Steve: There are often key individuals or founding groups of people but I think one of the differences between an unhealthy cult or sect and a dynamic movement is that it is not just centred in the leader. 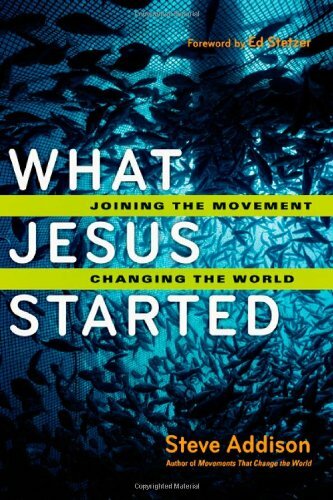 Jesus’ ministry came out of his individual experience of the Father, but he brought his disciples into that same experience and then they took it with them. So his movement was not just controlled by him in the sense of a cult leader might. The reason for the power of the church in Acts, is that Jesus brought his disciples into the same experience he had of the father. 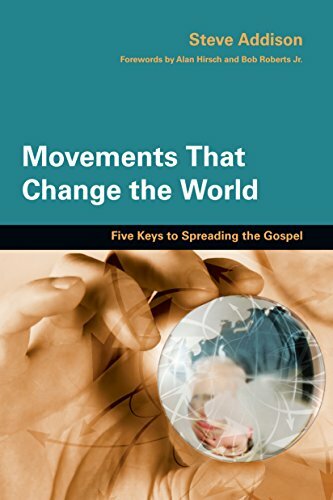 So the best movements do that, they have a founder who embodies the movements but then that founder empowers the movement and it has a life of its own apart from them. 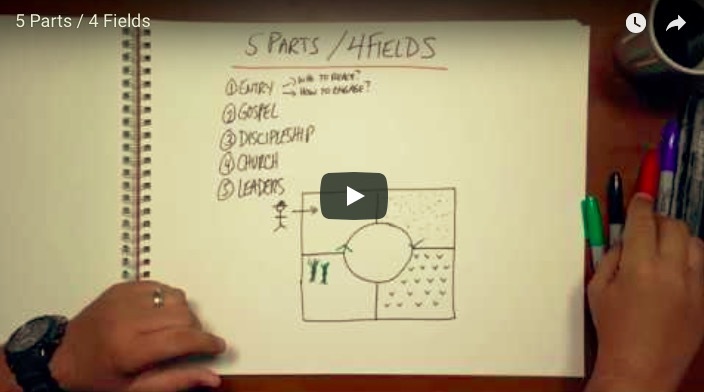 This white-hot faith is the driving force of Church history; it’s the engine room. It’s the sense of authority we have; it’s the energy that moves it forward. The Reformation didn’t just come out of Luther’s study; it came out of Luther’s wrestle with God. “How can a holy God love me, Martin Luther?” That question drove him to his study to try to understand the doctrine of justification by faith. It was very much his experience of God, wrestling with God and the scriptures. Then that experience of justification by faith went everywhere, beyond Martin Luther and it became a dynamic force.